KPop Pilipinas Season 3 goes to Greenhills and its happening on August 18, 2018. This event is the first and only KPop event which offers free admission/entrance and free registration to all participants. It will be the third year of the main event for KPop Pilipinas which also has sub-events like KPop Halloween Edition and KCulture. 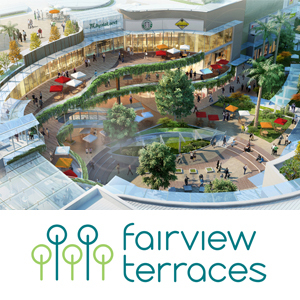 The venue will be at the Virra Mall event area near the chapel and opens 10:30AM on Saturday, August 18. Each of the participants for the Voice Idol, KCosplay Idol and Dance Idol competitions were carefully selected based on the requirements submitted. There are tons of submissions but Red Cloud Interactive needs to maintain a maximum number of participants in order to keep with the time of the program. Greenhills Shopping Center is our co-organizer for this Season of KPop Pilipinas and we are very happy that they leveled up the competition by providing bigger prizes and now they are in cash. KPop Pilipinas Season 3 adheres to strict rules and guidelines in order to develop the talent and discipline of participants. Here are the general rules for the event. Strict adherence to the time limit per contest will be implemented. If a contestant is not present when his/her name is called or their group is called it will be an automatic disqualification. Call time will be at least 1 hour before the scheduled contest starts. No dangerous stunts or props will be allowed. We will not allow any lewd or PG performance during the event. It will automatically be disqualified. Previous winners of KPop Pilipinas events (Season 1, Season 2, Halloween Edition, KPop Xplosion at Mata Expo and Cosmic K-Idol) on any category will no longer be allowed to join. For competition specific rules you can visit this link. 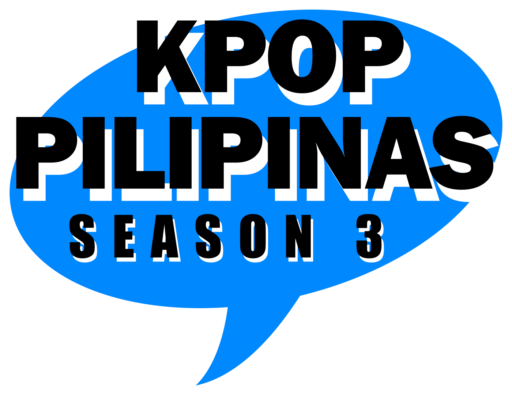 Participate in our discussion and support your favorite KPop Pilipinas Season 3 participant by JOINING THE OFFICIAL SEASON 3 EVENT PAGE. See you on August 18 at Greenhills Shopping Center! This entry was posted in Events and tagged kpop, kpop competition, kpop pilipinas. Bookmark the permalink.